It’s no different than using your own personal Facebook or Twitter account, right? 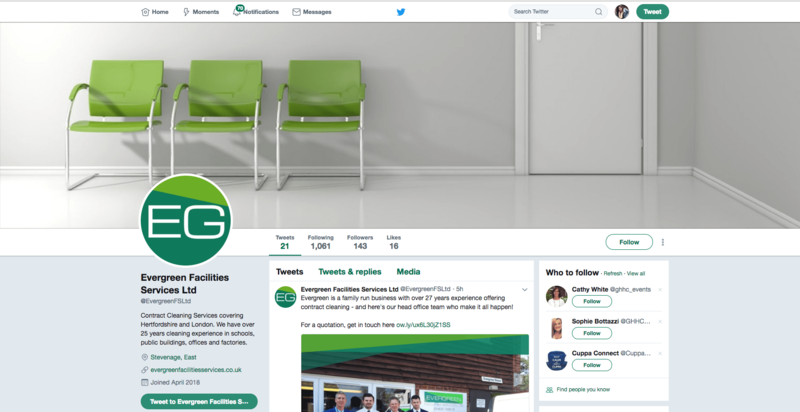 While your friends and family may forgive you for your blurry cover photo or questionable shorthand (u no who u r…), your potential customers will not be so understanding. In fact, many will judge your company based on its online presence and will rule you out as their future contractor if you don’t come across as professional on your website and social media. This is especially true of millennials who expect a certain degree of technological sophistication from the companies they work with! If you don’t have a website, your social media profiles must fill that gap, making it even more crucial to invest the time into them. 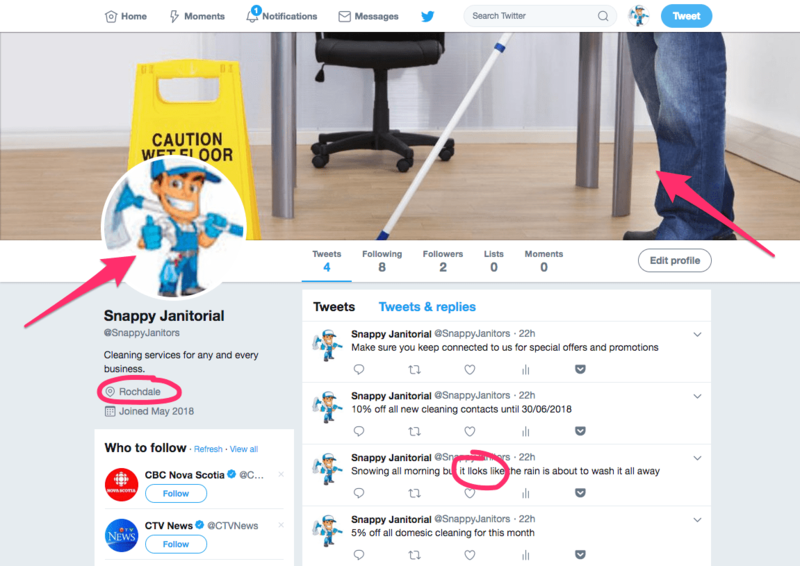 At a glance, Snappy’s profile may not seem too bad. 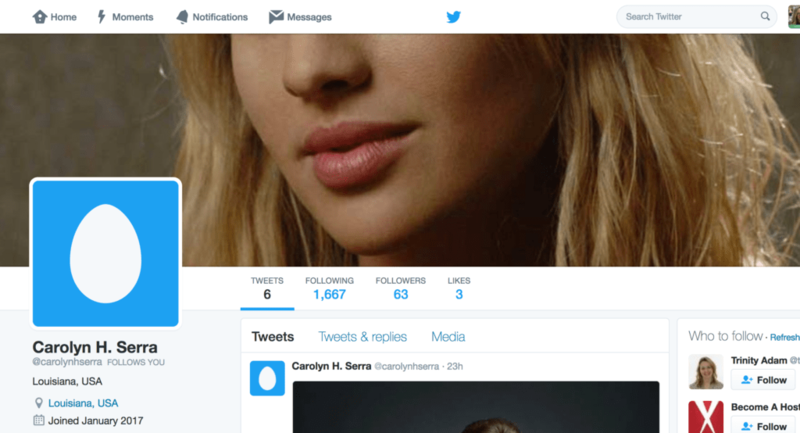 Especially compared to the many accounts we see that are missing profile and cover photos! But if you are sizing up a company based on their online profiles (and comparing them to other contractors, don’t forget) these details can make a bad first impression. The most obvious mistake here is not having a profile or cover photo. After all, it’s kind of hard to miss a big egg for a head! But it’s not just the photos that matter. Completing the rest of your profile — location, contact information, and depending on the channel, bio / description and business hours, also adds to your credibility and provides answers to some of your potential clients’ initial questions. Not convinced? Here’s a prime example: Snappy’s bio and location state that they serve Rochdale. But a quick Google search tells us that there are 4 places in the US called Rochdale, and 1 in the UK. Be specific about who you serve so that there’s no confusion for people interested in your services! Pro Tip: Direct leads to your best marketing asset: their website. Putting a link to your website in your bio is an easy win! Believe it or not, each social media platform requires different size images for profile and cover photos, as well as photos you post/share with your network. 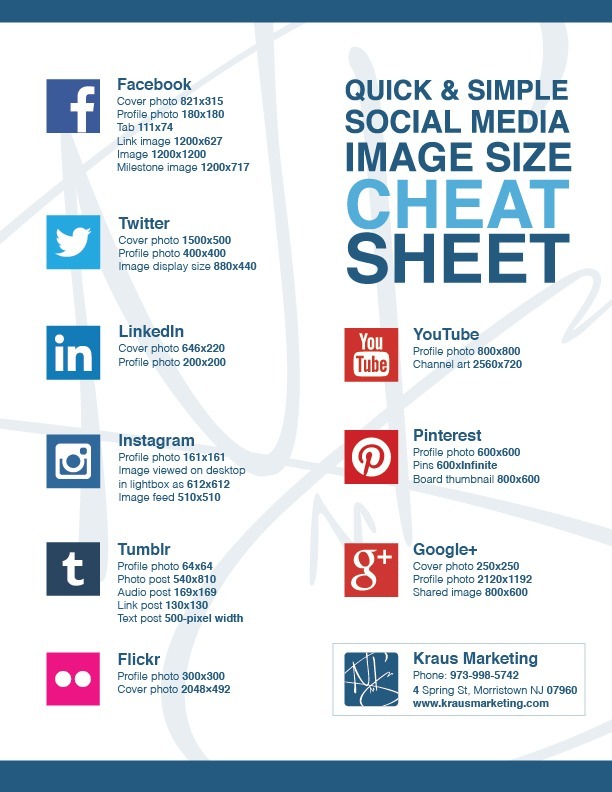 Check out the cheat sheet below or click here for a detailed guide to images for social media. In the case of Snappy Janitorial, neither of their photos (profile or cover) fit properly. Their profile photo is pixelated (fuzzy) and also a bit too large for the frame, causing the janitor’s head to be cut off. This means that the image size was too large, but the resolution (pixels per inch) too low. Your social media photos are prime marketing real-estate, so treat them as such! 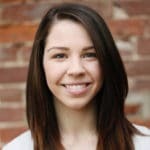 Rather than choosing a generic image from Google or boring stock photo as Snappy has done, use your logo (sized correctly) as your profile photo, and find a cover photo that aligns with your brand. Pro Tip: Don’t have a logo yet? You can have one designed by a professional graphic designer for only a few dollars on websites like Fiverr. Selecting clip art from Google is a dead giveaway that your business either 1) not very established or 2) you don’t pay attention to detail. 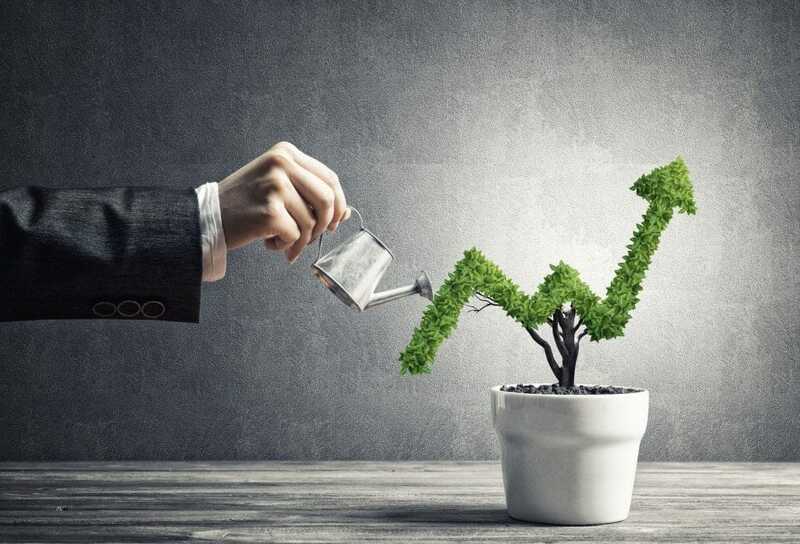 Below is a great example of a stock photo that works well as a cover photo because it fits perfectly and feels “on brand”. Another option would be to create your own custom cover photo using Canva or by hiring a graphic designer on an affordable freelancer website like fiverr.com. This may go without saying, but bad spelling and grammar are unprofessional! 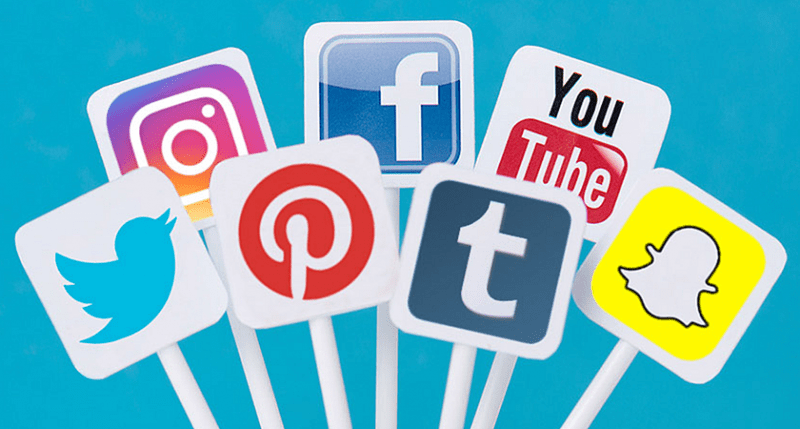 Yes, social media tends to be a more casual environment for connecting than say, email or phone, but careless posting can still leave potential customers with a bad first impression. 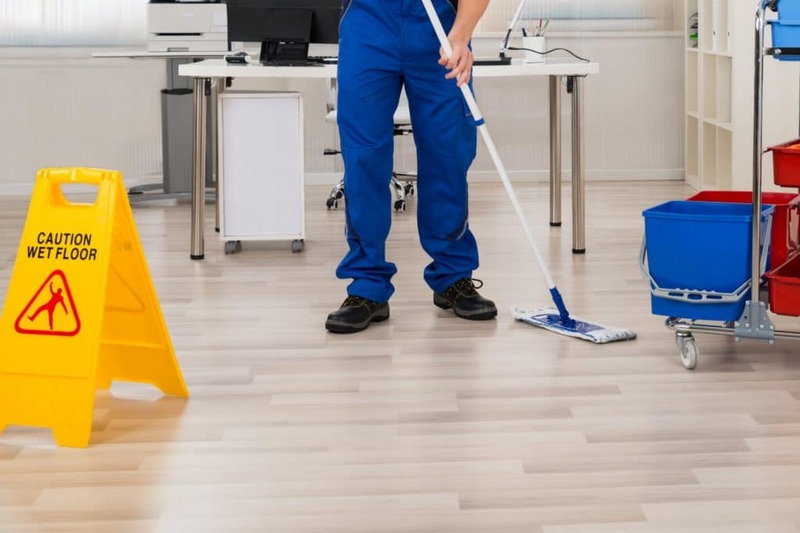 To succeed in the janitorial industry, attention to detail is a must — and this goes for every aspect of the business. 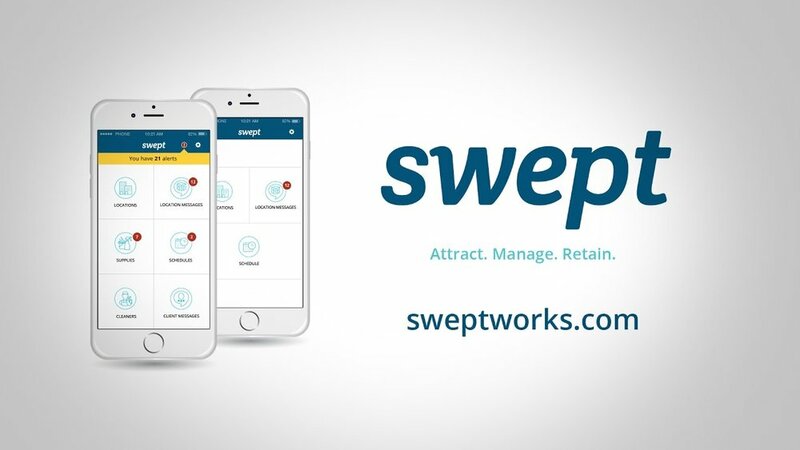 The way you represent your brand online should reflect the thorough, professional manner in which you deliver cleaning services. Read over each post to check for spelling and typos. Read it out loud to ensure the grammar sounds correct. Using emojis is expected on social media, so don’t shy away from them in order to sound professional — they can help a post grab attention and feel more fun and engaging. Never share anything with crude or offensive humour — keep your posts lighthearted, positive and friendly. If ever you receive negative comments, complaints or feedback on social media, be sure to respond diplomatically. Arguing or retaliating is never professional! Sometimes it can be difficult to assess our own work, so asking a social media savvy friend or fellow entrepreneur for feedback on your social media profiles (or your website / other marketing materials) can help you find areas to improve that you wouldn’t otherwise have thought about. We also recommend finding your competitors on social media and making note of the types of things they are posting and sharing. This can help you ensure your profiles stand out in comparison. 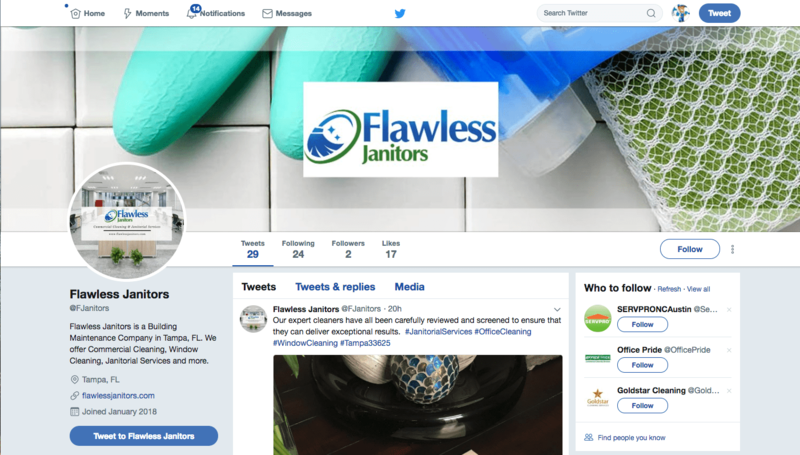 Finally, be sure to follow other brands (janitorial or otherwise) who have an engaged and growing social media following. Pay attention to what they post, how often, the way they interact with followers, and the general feeling or “tone” of their brand on social. Let these accounts serve as inspiration for your own! 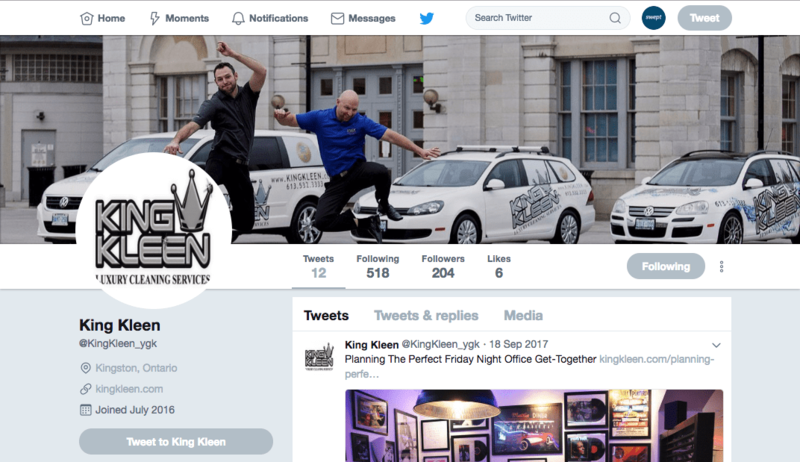 It might not seem that important to spend time choosing the perfect header photo or filling out each section of your profile, but a little extra time can go a long way towards making your business look professional online.